Bricklife | all about Lego | Win an exclusive Lego Platinum RD-D2 Minifigure! 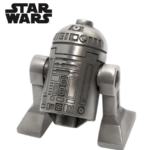 Win an exclusive Lego Platinum RD-D2 Minifigure! 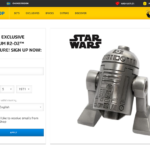 At the official Lego Store homepage you can sign in and have a chance to wine a prize. All entries must be received within the “Prize Draw Entry Period,” which began on the 6th of November 2017 and ends on the 1st of January 2018. No purchase is necessary to enter and win a prize. 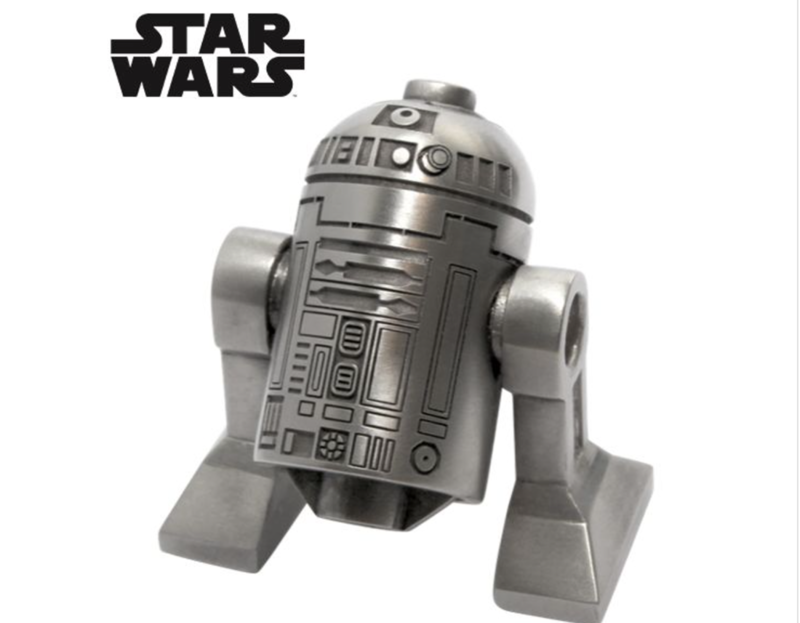 There will be only two grand prizes, consisting of one Lego Star Wars R2-D2 made of platinum. The approximate retail value of each prize is £2,500.